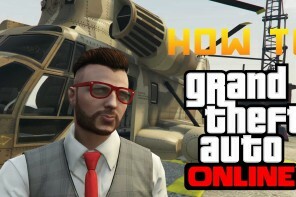 The Cargobob helicopter in GTA 5 Online (also known as the Chinook helicopter) is a cargo helicopter available in both the story mode of GTA 5 and the multiplayer GTA online. The Cargobob can carry up to ten passengers and has a grappling hook which allows players to literally pluck vehicles from the ground and carry them away, which presents some interesting and fun opportunities in GTA Online. 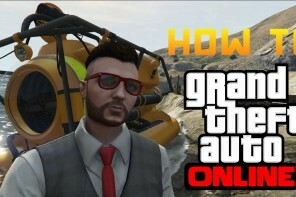 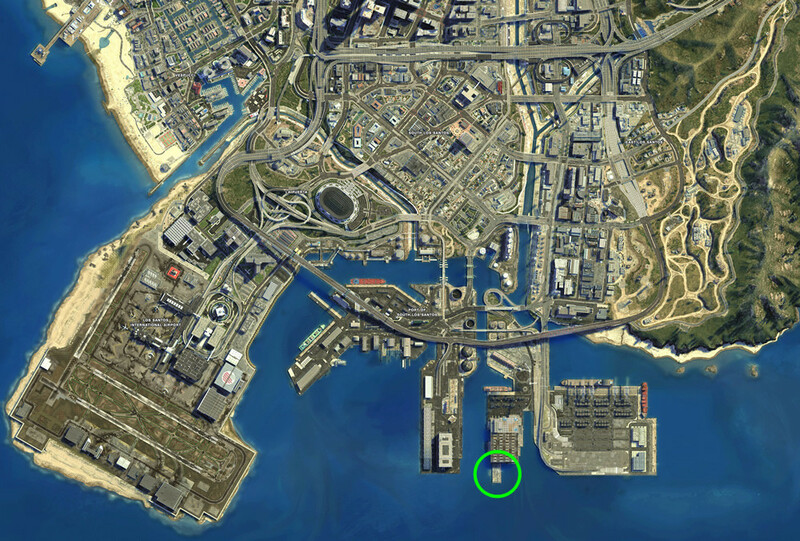 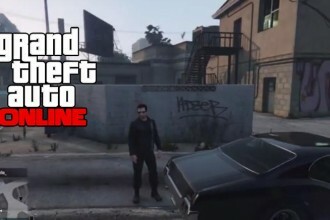 Check out the full GTA 5 online Cargobob location and walkthrough video below.